When we first saw this apartment we instantly recognized the quality renovations and upgrades. 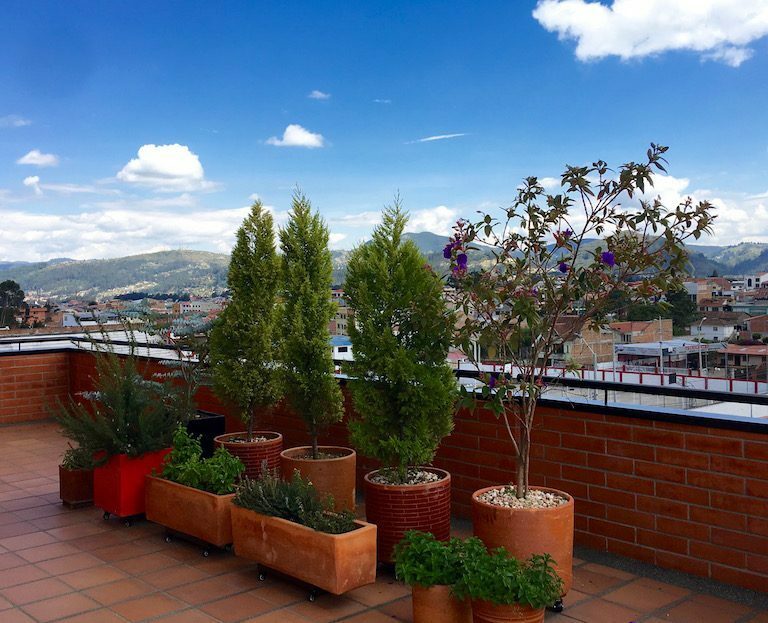 On-top of this apartment being in the best possible location for living in Cuenca (and also one of the quietest) it has character and quantities of light rarely seen in apartment buildings. Even on a rainy day we felt secure, at home and relaxed in this beautiful open floor-plan, 3-bedroom apartment. Having windows on three of the four sides of the unit this apartment has light no matter the weather! Located right on a small, quiet park (Parque Candelas) this apartment is just around the corner from NOE, Ecuador’s top Japanese and sushi restaurant. This apartment is surrounded by trees and nature from the park, giving you the best of both worlds. It is less than 15 minute walking distance to El Centro and being just south of Remigio Crespo you are close to everything (grocery, banks, restaurants, cafes and more) but still inside the small oasis that is this neighborhood. The building itself is small making the ambiance for residents tranquil and private. While small the building has amenities such as elevator access, guard service and underground parking for those living here. The open gourmet kitchen is set-up elegantly so that you have a lot of room to operate, having the walk-in pantry to keep things out of sight but still easily accessible and the other main area which is very visible and opens up to the large living room and dining area. This main kitchen area is perfect for having open to guests. The entire kitchen is complete with a beautiful wood island, top quality cabinetry, appliances, counter-tops and fixtures. All of the bedrooms in this apartment are decent sized but the master is particularly large with enough room for a small sofa and dresser. The walk-thru closet has more than enough space to accommodate a couple and leads to the upgraded bathroom complete with a very large bathtub. The other two bedrooms, also spacious with great views, have built in closets and share an over-size bathroom. Also with the apartment comes one parking space and a storage unit. 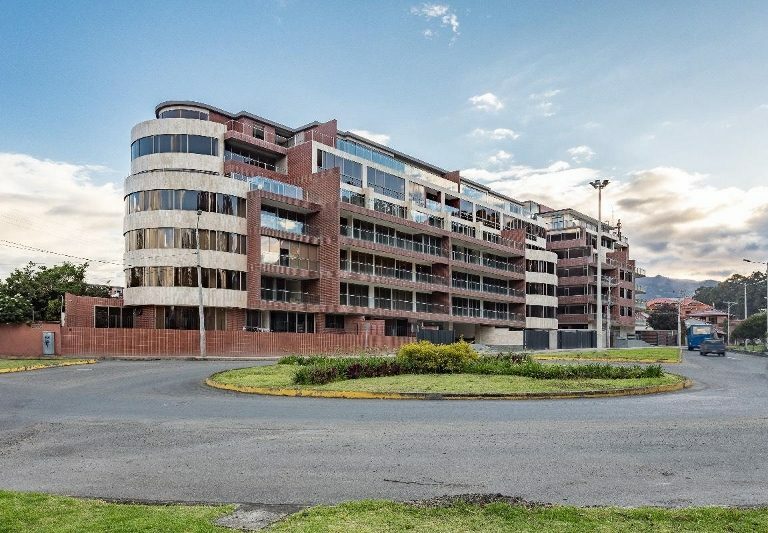 If you are looking for a luxury apartment within short walking distance to El Centro but want some peace and tranquility come and see this apartment. You will not be disappointed. Call today for a showing.